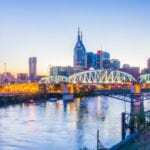 NASHVILLE, TN — For the fifteenth consecutive year, Ascend Federal Credit Union is raising the educational possibilities for its members with $1,000 scholarships. Details for Ascend’s 2018 scholarship will be posted at AscendFCU.org later this year. Ascend employees, officials and any of their family members are excluded from eligibility. Scholarship winners may reapply for the next academic year if they meet program requirements. 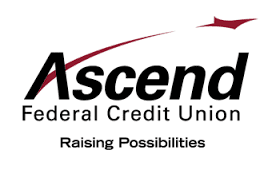 With more than $2 billion in assets and more than 170,000 members, Ascend is the largest credit union in Middle Tennessee and one of the largest federally chartered credit unions in the United States. The National Association of Federal Credit Unions (NAFCU) selected Ascend as the 2015 Federal Credit Union of the Year. Ascend is federally insured by the NCUA.